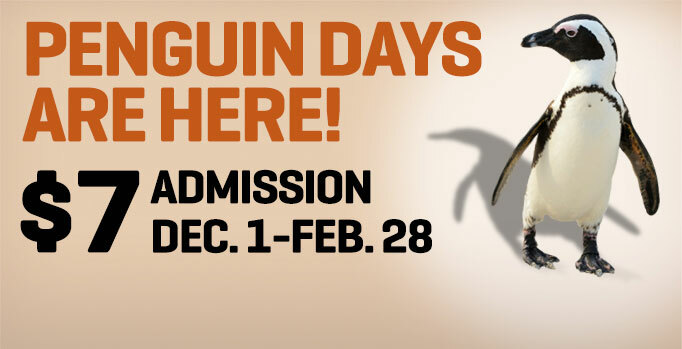 Penguin days have arrived at the Dallas Zoo and that means $7 admission Now thru Feb. 28th, 2017! Everyone ages 3 and up including adults and seniors will pay just $7 and have access to see the African penguins and ALL other animals at the zoo as well. You know our up and down Texas weather will provide some really nice days to get out and explore the zoo before this deal ends!! Next postBath & Body Works $3 Wallflowers ~ Sale Ends Soon!